Daniel Figueroa was awesome!! Excellent customer service! Bradley & Associates provides registration services for 5 Star Car Title Loans customers. 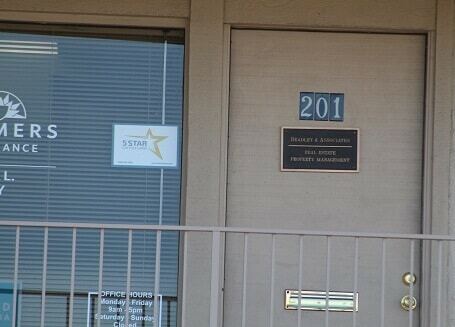 The store is located at 1791 Erringer Rd, near the intersection with Patricia Ave. 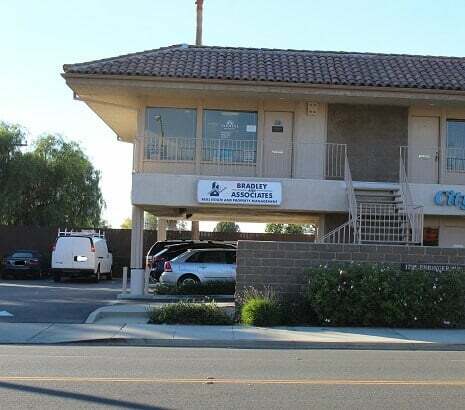 If you live in Simi Valley and in need of registration services, stop by Bradley & Associates that works with 5 Star Car Title Loans in Simi Valley. 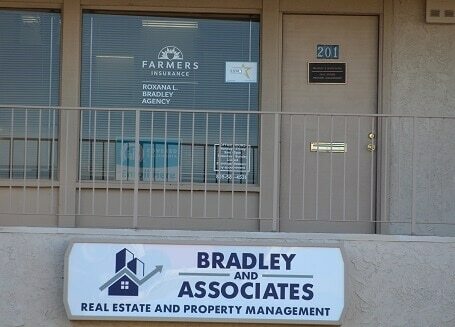 Bradley & Associates provides our clients with unmatched customer service. 5 Star Car Title Loans does not issue loans at this location. Car owners who are residing in Simi Valley, California can apply for quick auto title loans from 5 Star Car Title Loans in Simi Valley. If you need a fast loan, send in your application today or contact us for more information. Auto title loans are longer term than payday loans. Payday loans are typically only for terms of two weeks at a time. When you want to take out another payday loan, they start over each time. So in the end, it’s very difficult to ever get a payday loan paid in full. That is not the case with auto title loans. With auto title loans, the full amount is broken up into monthly payments. Each month you make a payment that brings your total due down. At the end of the auto title loan term, the balance will be zero and you will owe nothing. Speak to us at 5 Star Car Title Loans in Simi Valley to understand the terms of auto title loans and how they can help you. Do I Need Good Credit to Get Online Loans for Bad Credit? No, it’s ok if you have bad credit. That is why they are called online loans for bad credit. What is important is the value of your car, your ability to pay and meeting the points of our credit criteria. No matter what your credit status is, you are invited to send your application for online loans for bad credit to 5 Star Car Title Loans in Simi Valley. Are There any Hidden Fees with Title Loans in California? You can rest assured that there are no hidden fees when applying for title loans in California. Everything is up front in black and white so you will understand from the beginning what is involved in auto title loans. When Is the First Payment Due with No Credit Check Loans? It depends on when you sign your contract for no credit check loans, but 30 days later your first payment will be due. From that point on, you can send in your payment every 30 days. During that period you can still keep driving your car. And of course, there are no penalties for prepayment of no credit check loans. Contact 5 Star Car Title Loans in Simi Valley today!